You guys, I’m really excited to be part of this cover reveal! First off, LOOK AT THAT COVER! It’s lovely! Second, I’m pumped to read this book! If you don’t follow the authors, I’d highly recommend you do! 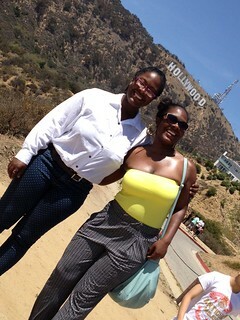 Guinevere and Libertad’s blog, Twinja Book Reviews, is fabulous, and they are both die-hard champions of diverse books! 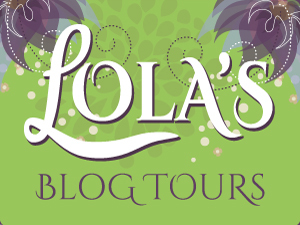 This entry was posted in announcements, blog tour, cover reveal and tagged blog tour, book cover, cover reveal, gl thomas, the mark of noba by brsanders. Bookmark the permalink. You don’t know how ecstatic we are for you to be a host on our cover reveal! I totally started Ariah yesterday and I am engrossed! Can’t wait to see what happens! 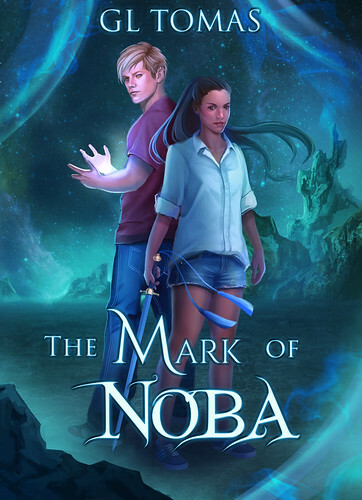 I’m reading The Mark of Noba and people should judge this book by it’s badass cover because it’s awesome! !